Feel the sea breeze wafting through the windows of this sunny, two bedroom condo just a short stroll to the Harbor and Ft. Sewall Beach! Wonderfully updated with fabulous hardwoods throughout, spacious kitchen with granite countertops and hi end appliances! Separate dining room, large living room with built-ins, in unit laundry and deeded parking. Heat/hot water incl in HOA. Building freshly painted. 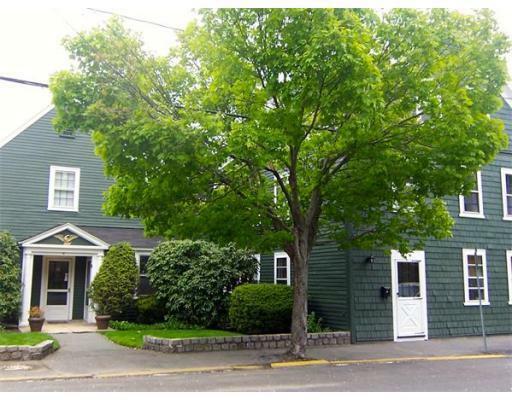 Old Town is at your doorway with restaurants, shops and all the charm of Marblehead!